All D.D. RANCHETTES homes currently listed for sale in Sandy as of 04/21/2019 are shown below. You can change the search criteria at any time by pressing the 'Change Search' button below. "Not every home is for everyone! This home is no exception. With all of the good, including incredible state of the art technology and efficiency, a brand new gourmet kitchen with VIEWS for days, new bathrooms and so on and so forth...there is also a small challenge. This home doesn't sit on a flat neighborhood street. 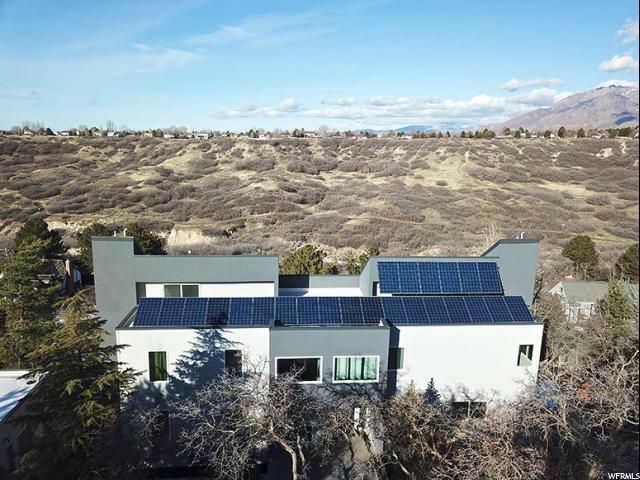 It sits at the base of the Mighty Wasatch Mountains and the driveway to the home is a narrow lane that leads down to a flat driveway adjacent to the garage. So the seller has adjusted the price of the home to accommodate the buyer that is excited to have the views, location, a COMPLETELY renovated home AND this challenging driveway. With this price adjustment, one could build a new, wider, and dare I say...HEATED DRIVEWAY!! Take a look at these pictures and ask...are you up to the challenge to have it all at this incredible price? This home will wow you! There are no competing homes around that offer the lifestyle, views, amenities and quality in this price range. Come see for yourself this one-of-a-kind rebuild. You won't be disappointed."